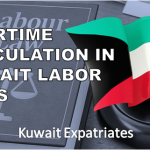 Labour Market Regulatory Authority Expat Portal provides online service which is called express service which allow expatriates to check their work visa application status, information about validity and legality about work permit online. 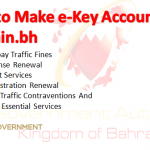 There are several ways to check work visa permit online on lmra bahrain, I’ll already given the detail information about checking work visa online on lmra.bh website through expatriate passport number. 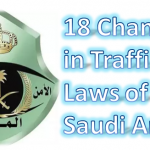 Those who want to check work permit online and its validity can just enter work permit number. 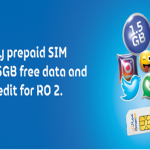 Go and visit lmra.bh official express services portal here. Now you will be able to see several tabs i.e Work Permit, Identity Card, Application ID, Passport. 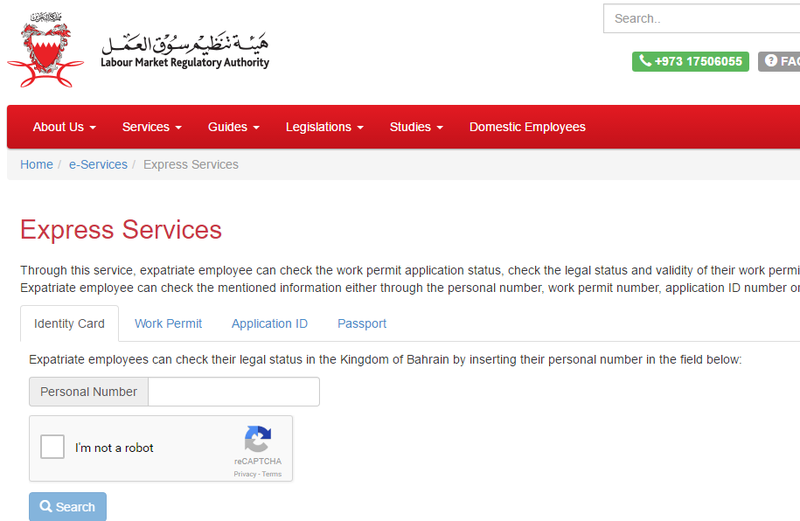 To check information about your work permit click on Work permit and enter work permit number. If you want to check Application status of you Work permit click on Application ID.